Oh my days this is amazing! 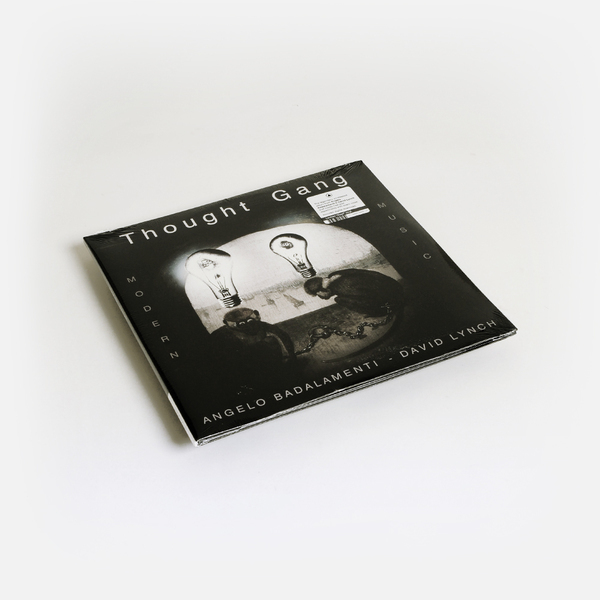 David Lynch & Angelo Badalamenti’s psycho-jazz duo Thought Gang commit a full album of music in this mode after previously racking up credits on the Twin Peaks, Fire Walk With Me, and Limited Event Series Soundtracks. 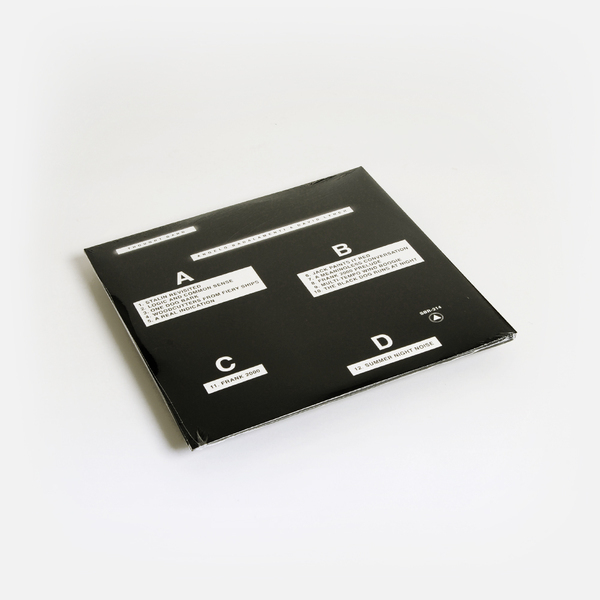 Recorded in the early ‘90s , Thought Gang’s “long-lost” LP revolves around 12 tracks that were made years apart yet add up to a most ominous dish of huffin’ blues, psycho-jazz and tumbles into breakbeat horror themes, including pieces which have previously turned up everywhere from an Adidas commercial to Mulholland Drive and deleted scenes from Fire Walk With Me. 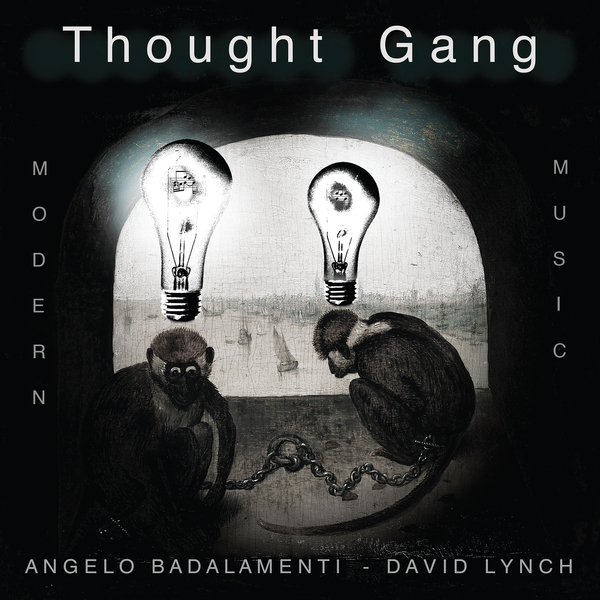 I mean, we were under no illusions as to Lynch and Badalamenti’s inimitable skills, but this set only ratchets our admiration to new levels, with pieces such as the lounge lizard freakout ‘Jack Paints It Red’, the enigmatic mash of vocals and splayed jazz beat on ‘Woodcutters From Fiery Ships’, thru to the Gray and Bill Laswell-like ‘Frank 2000 Prelude’ and the 16 minute ‘Frank 2000’, or the doomy slink of ‘Multi-Tempo Wind Boogie’, all revealing that these guys operate on a parallel plane. 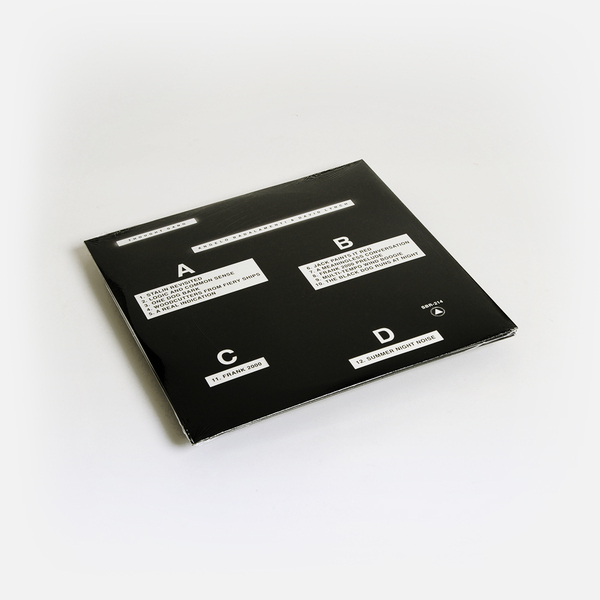 Welcome to your new favourite Lynch & Badalamenti record. 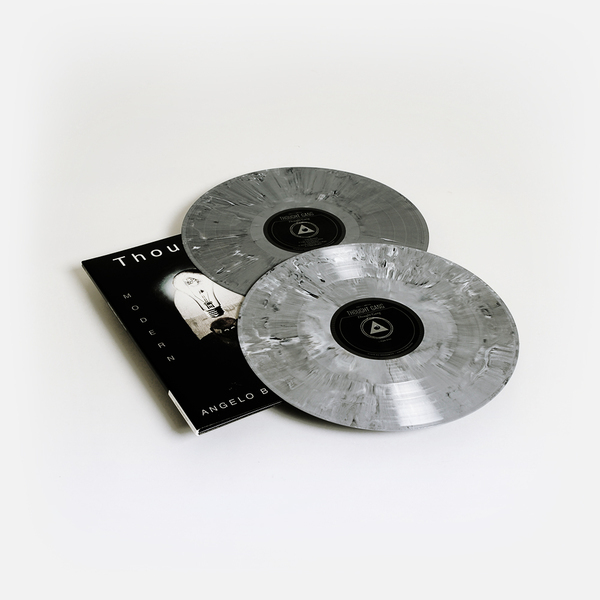 Limited Edition Steel colour vinyl 2LP.